Most of my skincare products consist of Soap & Glory (my HG line!) now, but I'm still always open to try new things. At 25, it's time for me to start using age-defying products. 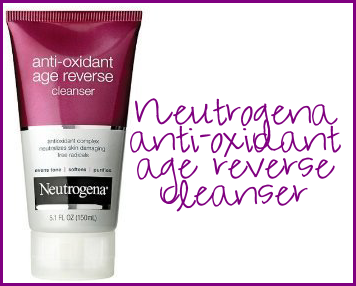 I've heard many good things about Neutrogena's Age Reverse line. Neutrogena products rarely let me down. I just got it yesterday, so I have not tried it yet, but I'll be sure to do a review of it once I have. I'm thinking of trying it as my nightly cleanser. 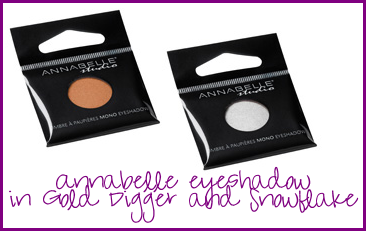 The only Annabelle thing I had was my bronzer compact that I love, so I wanted to try more of the brand. They were having a sale on a lot of their items this weekend. Yay! So I picked up a lovely neutral creme shadow quad. I don't use cream shadows that often anymore and I don't really know why. I swore by my Revlon one back in high school. I also got two individual shadow pans in a nice gold and one white color. Those pans are the same size as MAC shadows and will fit into a palette. You just need to put a magnet on the back of them. I actually spent all of Monday night depotting some eyeshadows for my palette. I should have taken pictures so I could blog a tutorial on how to do it. I will next time if anyone is interested, for sure! Almost all of my brushes are actually Quo brushes. They are great quality and I think they are a really good alternative for when you don't have the $25+ to spend on a MAC brush. I have almost the whole collection of these. I just got these four recently. 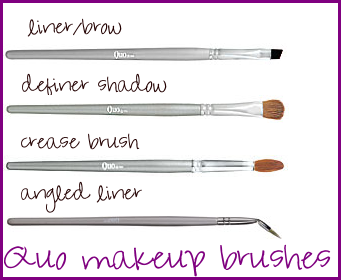 The definer shadow brush is amazing to apply pigments! Seriously? 25 and you think you need age-defying products? Get real, you're barely out of puberty. Being barely out of puberty, I'm still mature enough to know to keep silent if I have nothing nice to say. I appreciate you saying that I'm young, though. 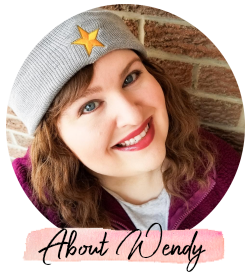 I've talked to my doctor and many beauty technicians (MUAs, spa workers, skin specialists, etc.) who feel that it is a smart move to start with anti-aging products early on to fight early aging. It's an added defense and I believe it to be a smart move. I don't really think it should matter to anyone how I get my purchases. Rather they be a gift, a self purchase, or my husband getting them...People come here to read the reviews. 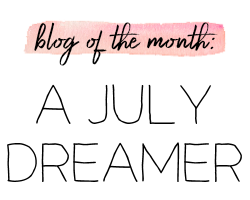 If you have such a problem with my blog, please feel free to stop visiting. Have a great rest of your weekend!